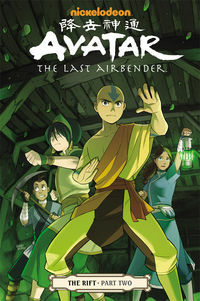 * Avatar: The Last Airbender-The Search continues to top the sales charts! The delivery was a little earlier than expected. Even though the book is nick & dent, the quality was still good and there was little to indicate damage. I am pleased with this purchase. 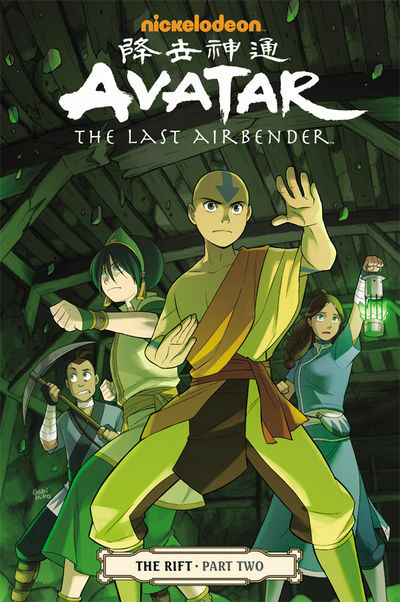 Legal Notice: Entire contents trademarked (® or TM) and copyrighted (©) 1986-2019 by Things From Another World, Inc. and respective copyright and trademark holders. All rights reserved. Page rendered at 2019-04-18 11:30:40 in 0.382 seconds.